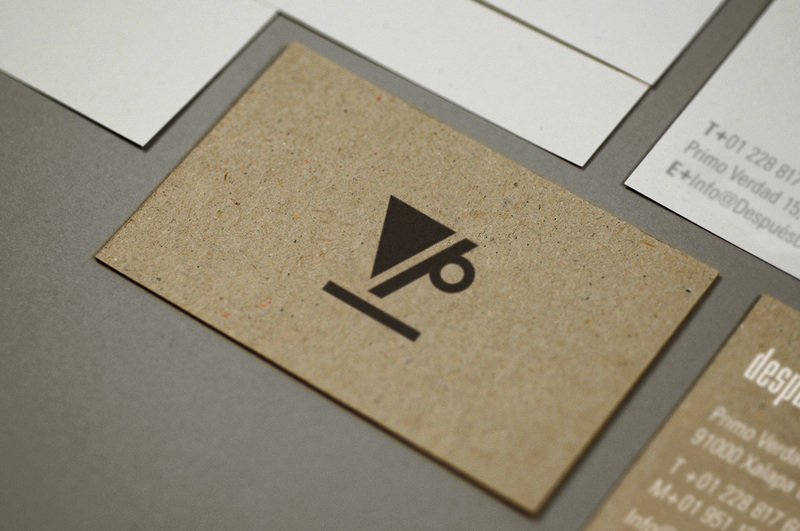 This identity was designed in collaboration with Mary Schafrath and photographer, Cristobal Trejo for a cafe in Xalapa, Veracruz. 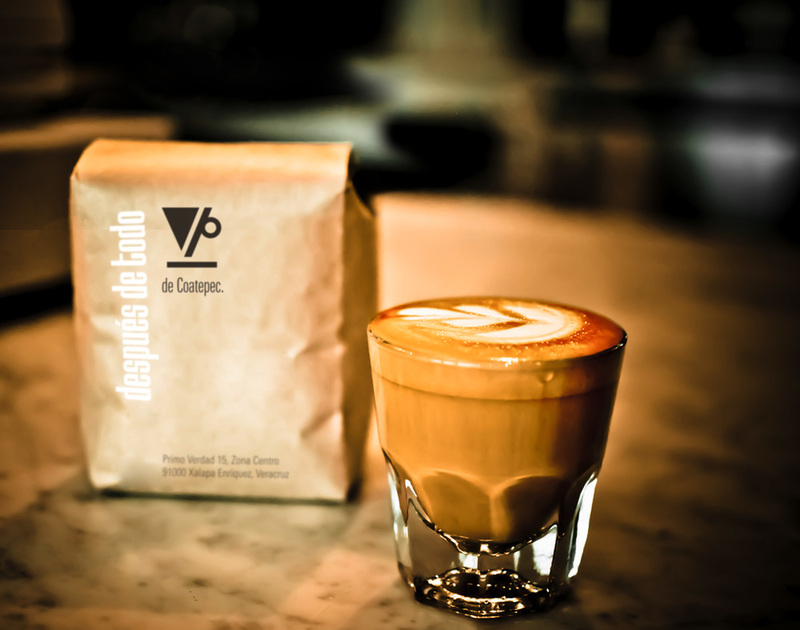 Coffee from nearby Coatepec has a long tradition of superior quality. 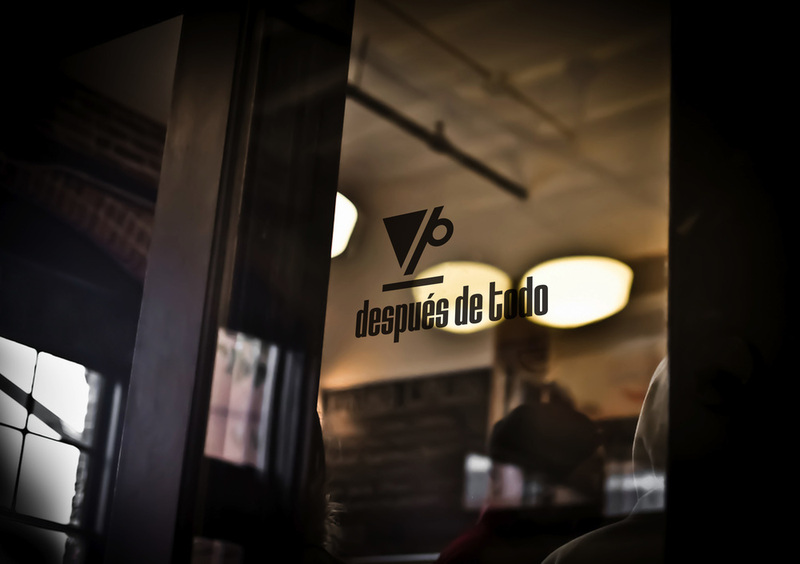 The concept of Después De Todo showcases a modern and weathered aesthetic.